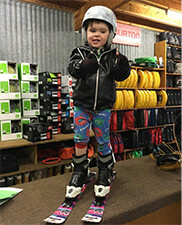 For the kids Omeo Ski Hire have skis, boots, poles, snowboards and toboggans. 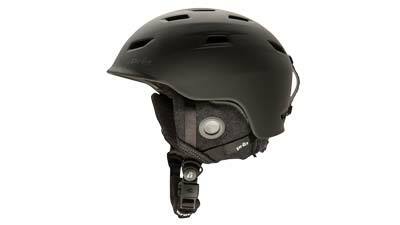 Protective safety helmets are included FREE. 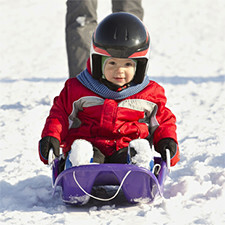 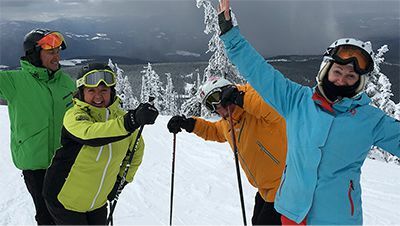 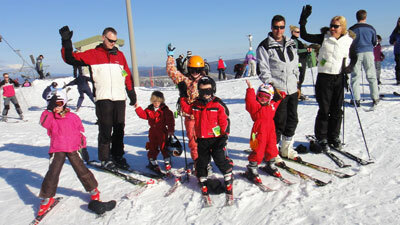 Kids will just love a trip to the snow and Omeo Ski Hire have all the hire skis, poles and boots that they will need. 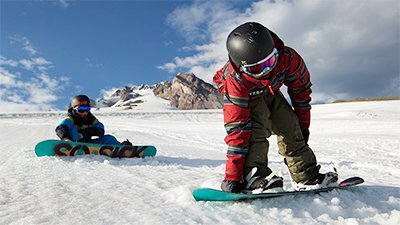 This hire package for kids includes a Snowboard and Boots together with a protective safety helmet included free. 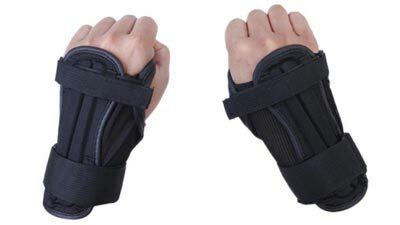 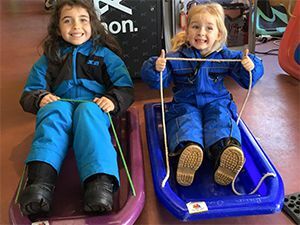 For young kids 9 years and under, these small Toboggans will be just the right size for a fun day sliding down the slopes of Dinner Plain or Mount Hotham.